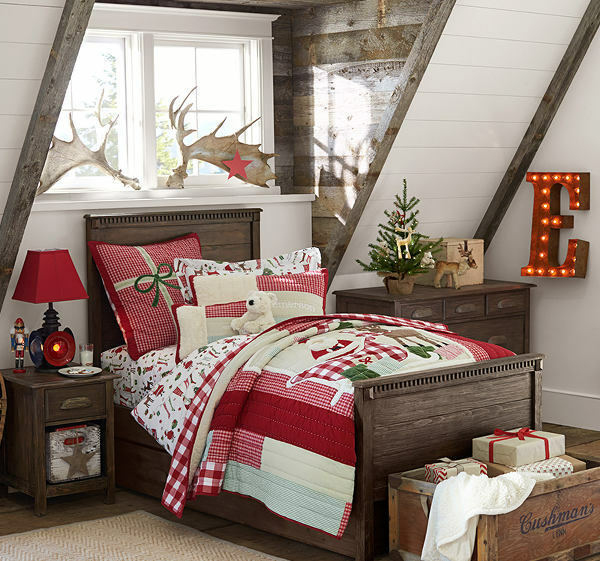 Pottery Barn Kids opens in Melbourne just in time for Christmas! This weekend, if you live in Melbourne, why not get down to the brand new Pottery Barn Kids? 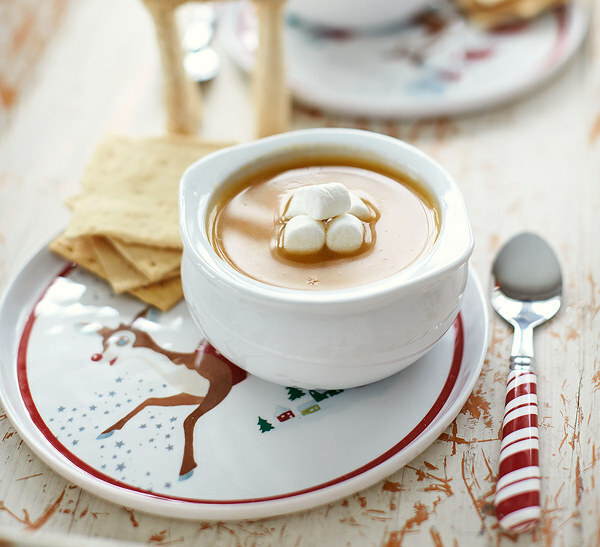 They’re teaming up with Gelato Messina to give you a taste of Christmas, Pottery Barn style! 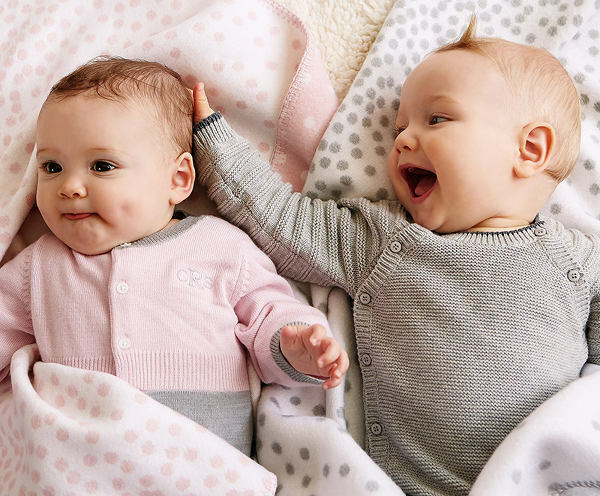 It’s no secret how much we love Pottery Barn Kids here at Babyology. In fact, personally, my love for Pottery Barn Kids goes back many years – the first book I ever bought about decorating kids’ rooms was a Pottery Barn Kids title, and I based all my first forays into nursery decorating on its wealth of ideas. This was long before we ever dreamed that they would open in Australia, but now they have, and if you live anywhere near Chadstone, in Melbourne’s south-east, they have just opened right on your doorstep. This weekend (22-23 November) will be full of grand opening events to help locals get a feel for Pottery Barn Kids and what it has to offer. 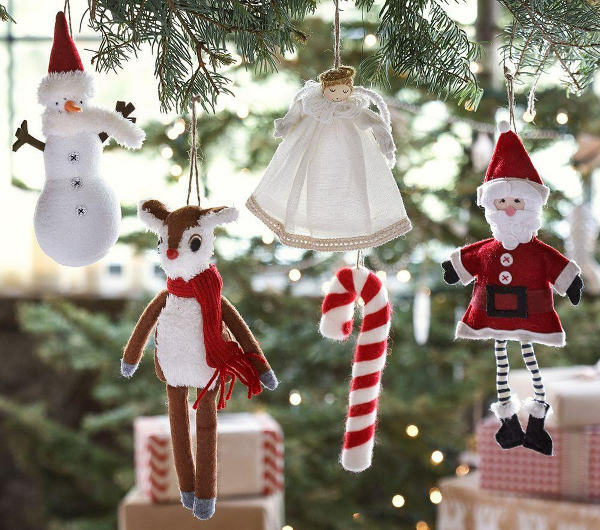 Obviously PBK do a great range of children’s decor and toys, but perhaps you didn’t know that one of their great strengths is in their seasonal ranges – and never is that skill more on display than at Christmas. 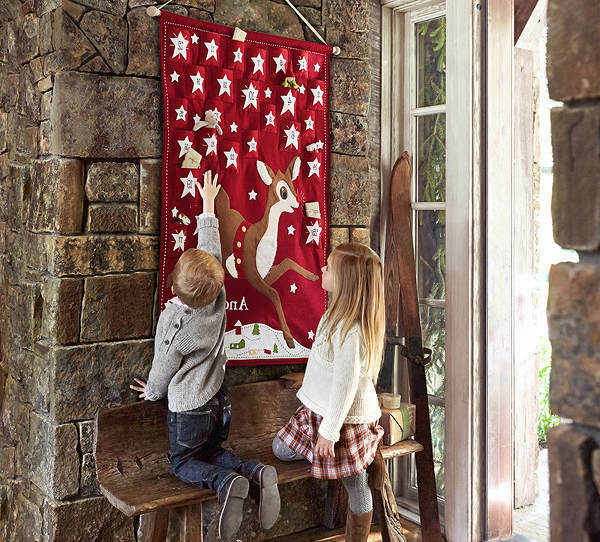 It’s a great time of year to have a look at the store to see what little bits and bobs will enhance the festive mood, and of course, it’s all tremendously kid-friendly, with plenty of pieces that will lift the level of Christmas cheer at your place. Advent calendars? Check. (The kind you can fill yourself.) 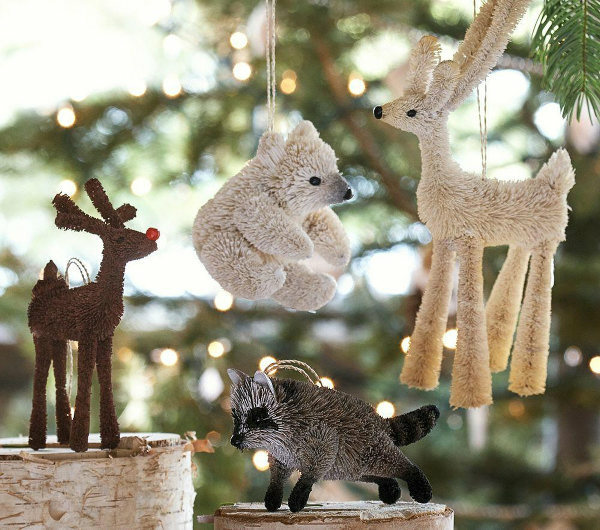 Decorations for the tree? Check. Stockings? Check. Festive tableware and ornaments? Check and check. 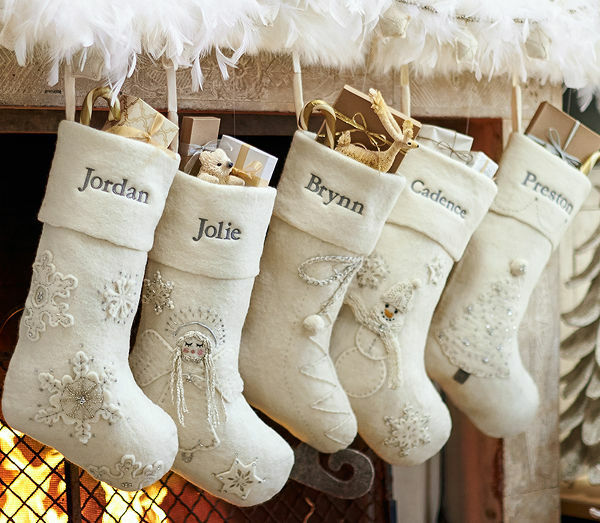 You can find and peruse all of PBK’s Christmas wares ahead of time at their online store, and of course, if you can’t make it into a bricks and mortar store, they post all over Australia. Whether you’re feeding a cast of thousands this Christmas season, or simply having an intimate time at home with your family, there’s certainly something special about bringing out the Christmas plates and cups and having your meal in beautiful surroundings. 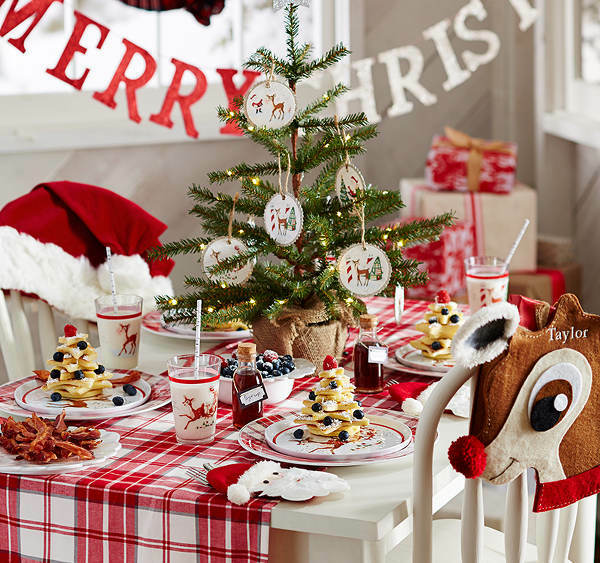 Pottery Barn Kids has a range of Christmas tableware that kids (and you!) will love. While you’re checking out the new store, why not use the opportunity to pick up a few special things for the kids for the Christmas stocking? 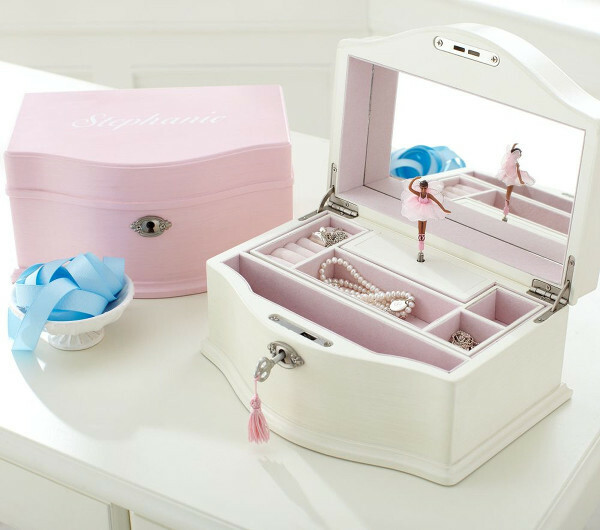 Pottery Barn Kids sell lovely jewellery boxes which any little girl would be thrilled to open on the big day, or if you’re shopping for someone too small for jewellery, you might consider something like their beautiful stroller blankets, which come in a great range of colours, designs and weights. 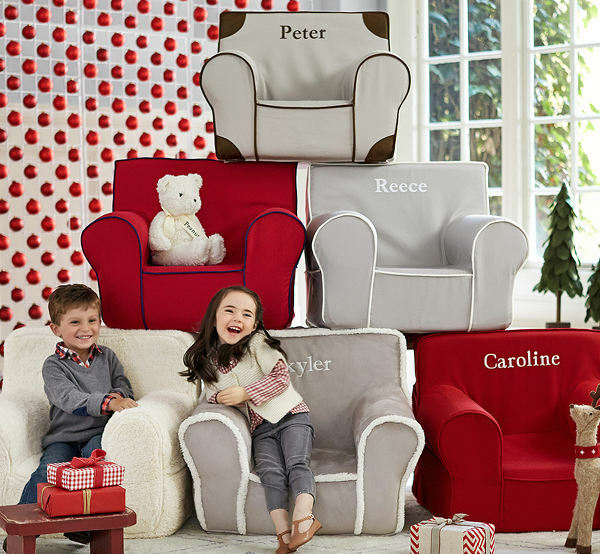 I should also make mention of one of Pottery Barn Kids’ signature items – the Anywhere Chair. They’re kid sized, with a handle that makes them easy to tote around, and removable slipcovers, and they can be personalised, which kids everywhere love. And last but not least, the gelato! In a grand opening gesture, Pottery Barn Kids (and the other stores in the Pottery Barn stable – West Elm, Williams Sonoma and Pottery Barn itself) has teamed up with Gelato Messina on this opening weekend to give away free gelato in a range of limited edition flavours evoking the theme of “Home Sweet Home”. They’ll be available for free from the Pop Up Christmas Gelato Garden, until stocks run out. You’ll find the brand new Pottery Barn Kids – and all the other new stores in the Williams-Sonoma family – at Chadstone Shopping Centre, Dandenong Rd, Chadstone.